My research and writing spans a wide range of topics, publications, and contexts. My op-eds have appeared in leading newspapers including The Boston Globe, The Los Angeles Times, and The Chicago Tribune. 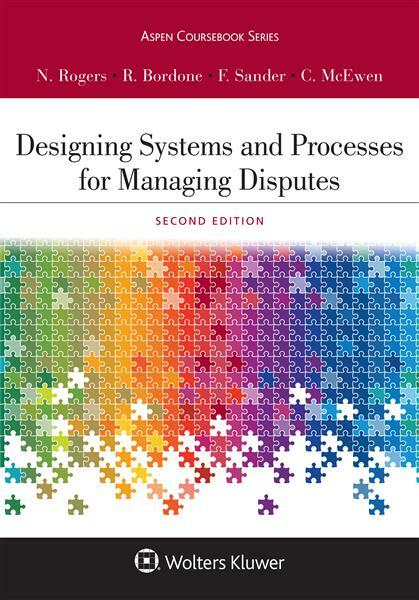 I have published two books, the latest of which was released in December 2018, the 2d Edition of my co-authored textbook on Designing Systems and Processes for Managing Disputes (Aspen 2019). Robert C. Bordone, "The Lawyer as Bias Buffer or Bias Aggravator" in Ideology, Psychology 447 (Jon Hanson, ed. 2012). Robert C. Bordone, "Winning in International Affairs in the 21st Century Means Persuading," 61 Global Brief (2010). Robert C. Bordone, "Dealing with a Spoiler? Negotiate Around the Problem," Vol. 10, No.1, Negotiation, the Newsletter of the Harvard Program on Negotiation 4 (2007). Robert C. Bordone & Michael L. Moffitt. "Create Value Out of Conflict," Vol. 9, No. 6 Negotiation, the Newsletter of the Harvard Program on Negotiation 1 (2006).